When a business advertises in one of our restaurant ad placemats, that ad will be seen by everyone that goes to that restaurant for about 15- 20 minutes while they wait for their food. By having the option to use QR codes, the business has the opportunity to re-direct the potential customer to their website or social media page. All of our restaurants are more than happy to help local businesses in their area. 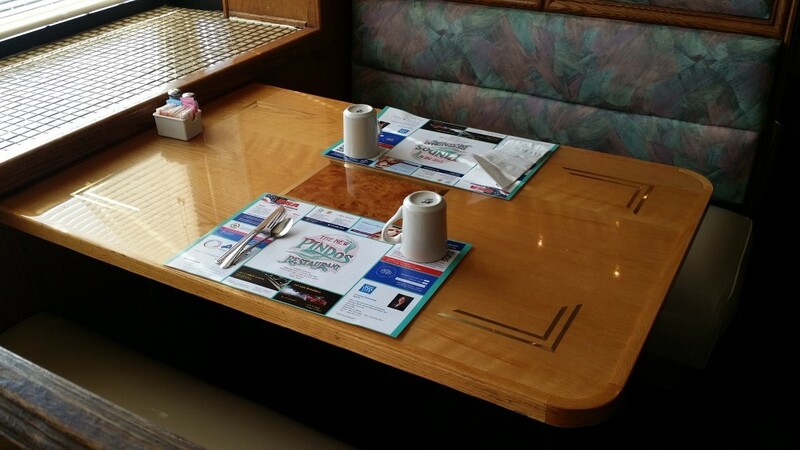 These restaurants sign a contract guaranteeing the placemat to be displayed for a period of four months. The averages of people to see these ads are around 5,000 to 15,000.